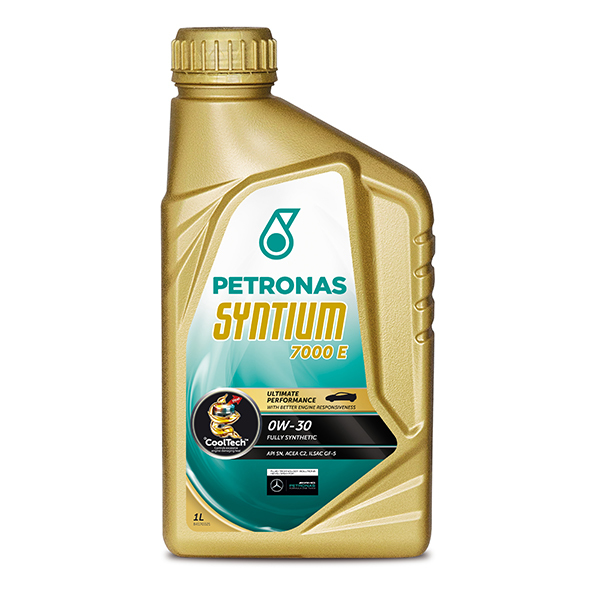 When it comes to engine oils you should never compromise on quality. 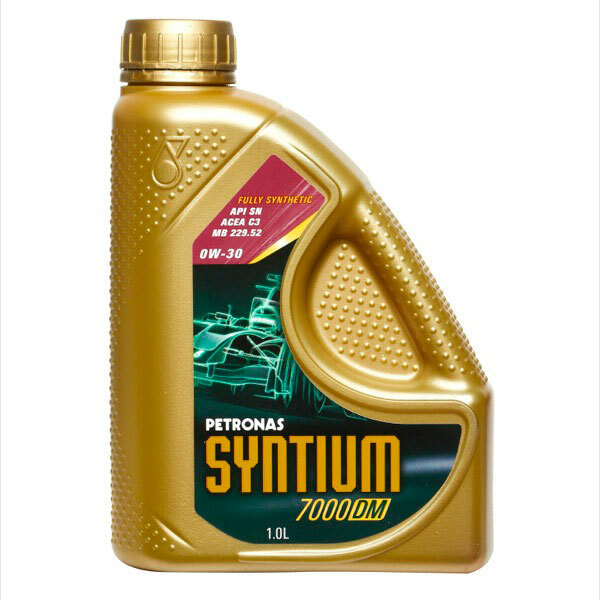 These particular lubricants help to keep the engine in the best possible condition for maximum performance and efficiency, also playing a key role in cooling the engine system down while it works hard for the duration of your journey. 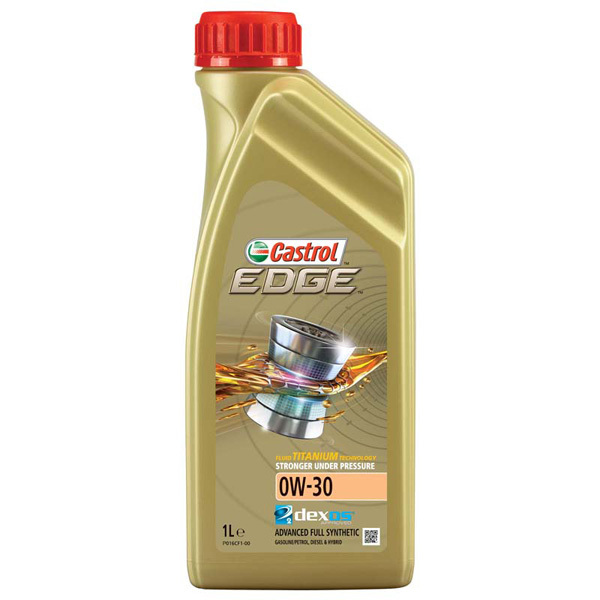 0w30 engine oils are suitable for a wide range of different high performance car engines, preventing the moving parts from grinding together and causing serious, expensive damage. 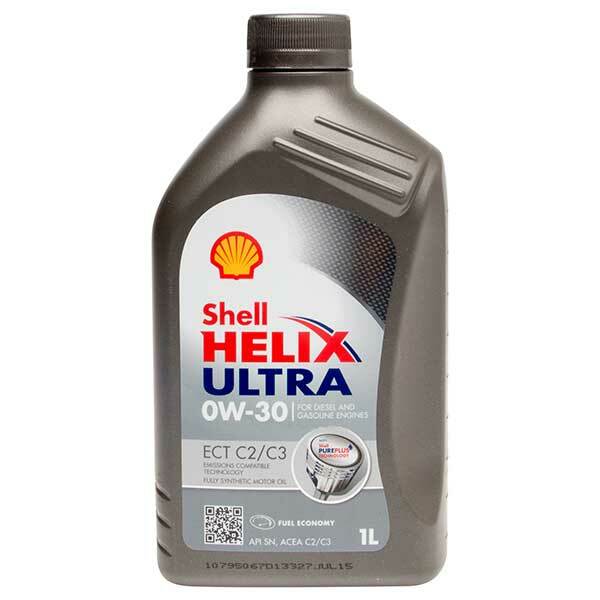 Here at Car Parts 4 Less we stock a wide range of cheap lubricants and fluids from some of the biggest brands in the industry. 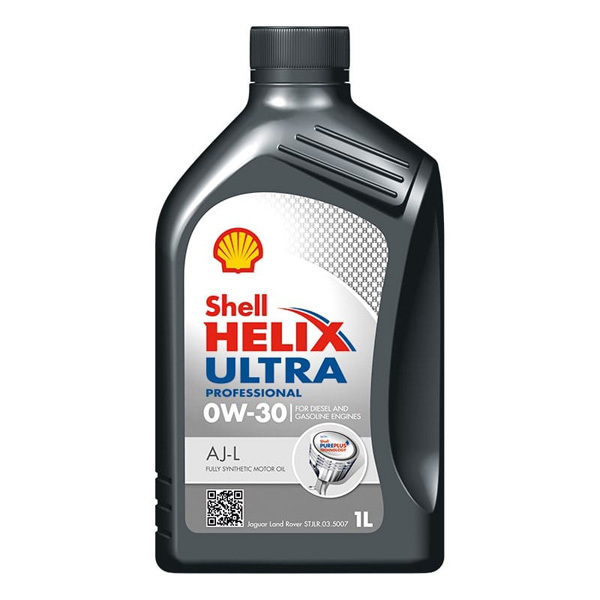 Our collection of 0w30 engine oils includes products from the likes of Valvoline, Petronas, Castrol and many more; helping you to keep your engine temperature low and performance high. 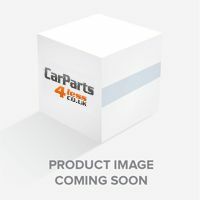 Order your new 0w30 engine oils from CarParts4Less.co.uk and take advantage of our fast and free delivery service, available to all customers living in mainland Britain. Use our parts finder tool if you're unsure on the right engine oil or car parts for your vehicle.